The Esthetic Alliance Program (EAP) is a unique initiative designed to help dentists realise the many restorative opportunities associated with dental implants. The EAP brings a small group of dentists together in a positive and focussed learning environment with the aim of improving understanding among clinicians in order to understand the potential that dental implant treatments have to offer. The EAP is primarily about taking dentists with little or no experience with dental implants and giving them the skills and confidence to assess, treatment plan and discuss implant cases with patients. The idea is to promote good safe practice for practitioners with limited experience in the field. 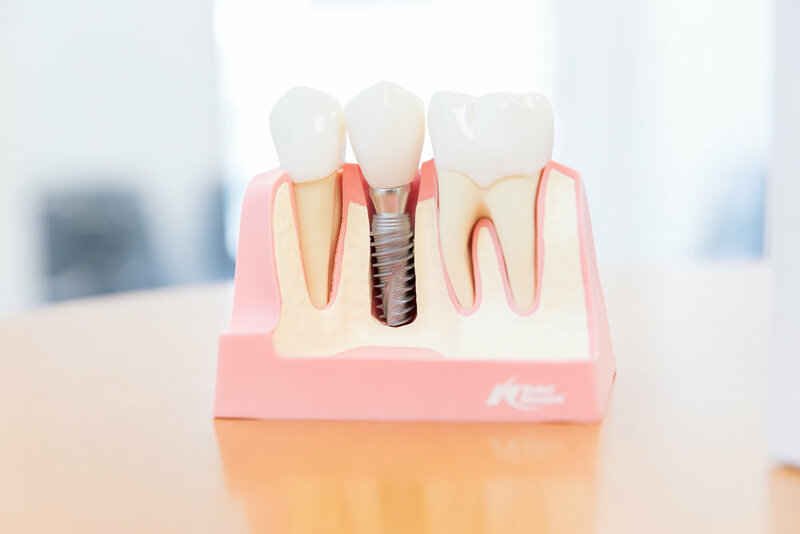 It’s not a surgical programme, but it allows dentists to take greater care of patients that may have already had implant treatment, or to be able to make referrals so that they can then place the crown, bridge or denture onto the implant when the case comes back. As part of the structured course all the relevant information packs, folders; handouts and worksheets to lay the groundwork for further group discussion. Delegates are also encouraged to bring their own cases along for group discussion and treatment planning in order to assess the best course of action. The EAP is an excellent introduction to implant dentistry.